This open day is designed for students who are considering Brackenhurst as their place of study for a post-16 Level 2, Level 3 or Access to Higher Education course (college level). 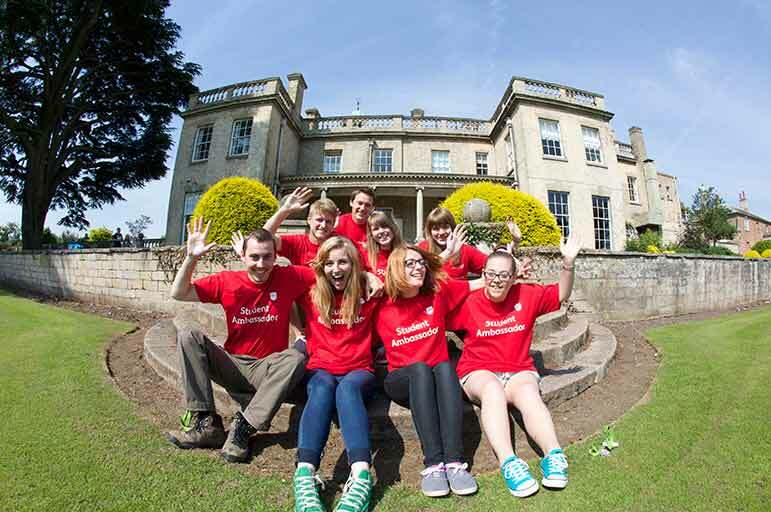 By attending individual course talks, touring our fantastic facilities and meeting current students and staff you'll be able to get a feel for life here at Brackenhurst and make an informed decision about studying with us. Registration is from 10.30 am. Talks occur at set times throughout the day. You'll be sent a copy of the programme closer to the event. Brackenhurst is located roughly 14 miles north-east of Nottingham city centre - the campus postcode is NG25 0QF. Car parking is available for our visitors.